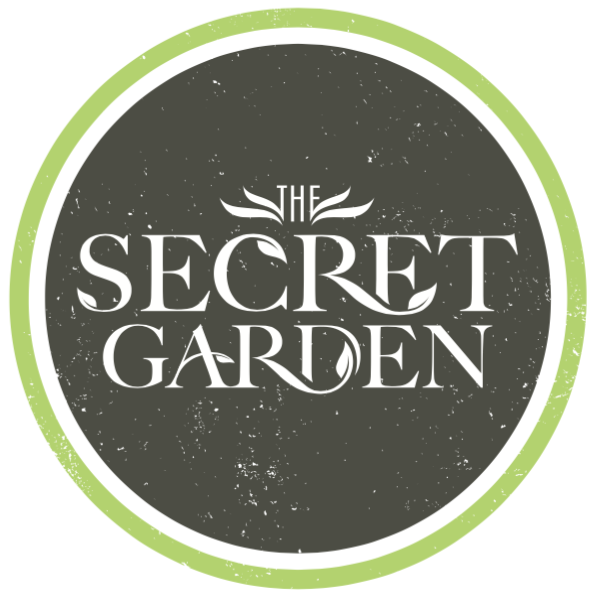 The Secret Garden is an exciting new Vegan, Vegetarian and Gluten-Free café in Hope Square, Weymouth. 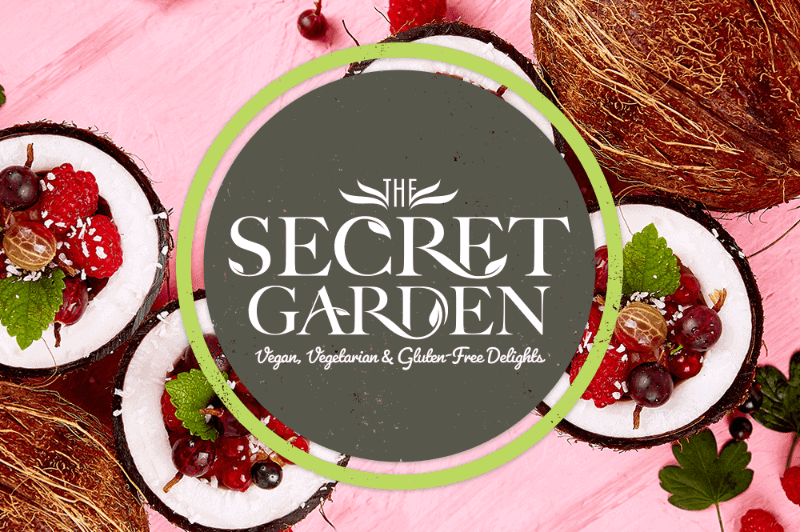 Our exciting new menus will be suitable for everyone, no matter what your foodie preferences. We’ll also be serving vegan friendly wine, beer, cider and spirits. It's looking a bit cooler today. 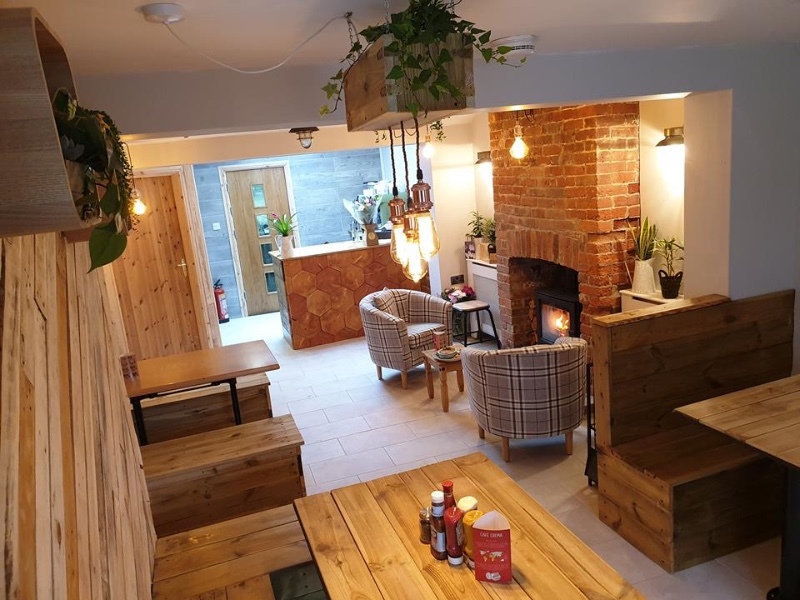 Come on down and start your day with a nice hot full English vegan breakfast (Garden style) or maybe the classic Avacado and mushrooms on toast. The sun is out, the flowers are watered and Shrek is on standby.